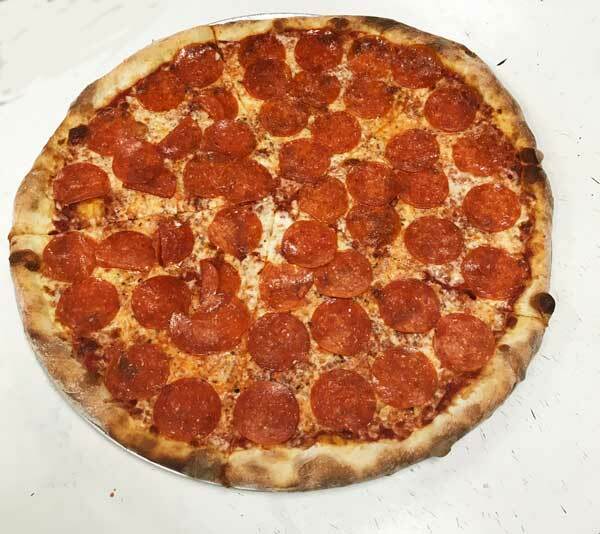 Are You Looking For The Best Pizza in Boston? Want to know who has the best pizza in Boston? We do! We are not just saying this without anything to back it up. But we don’t rest on our reputation. To stay the best you need to continue to source and use the freshest, highest quality ingredients, which we do religiously. The main ingredient that was handed down from generation to generation is love. We put a lot of love into all our food. We love making good food for people and it shows. We greet customers with a smile and thank everyone for spending time with us and coming back to Tony’s Place for more. That’s how we got to be the best pizza in Boston! 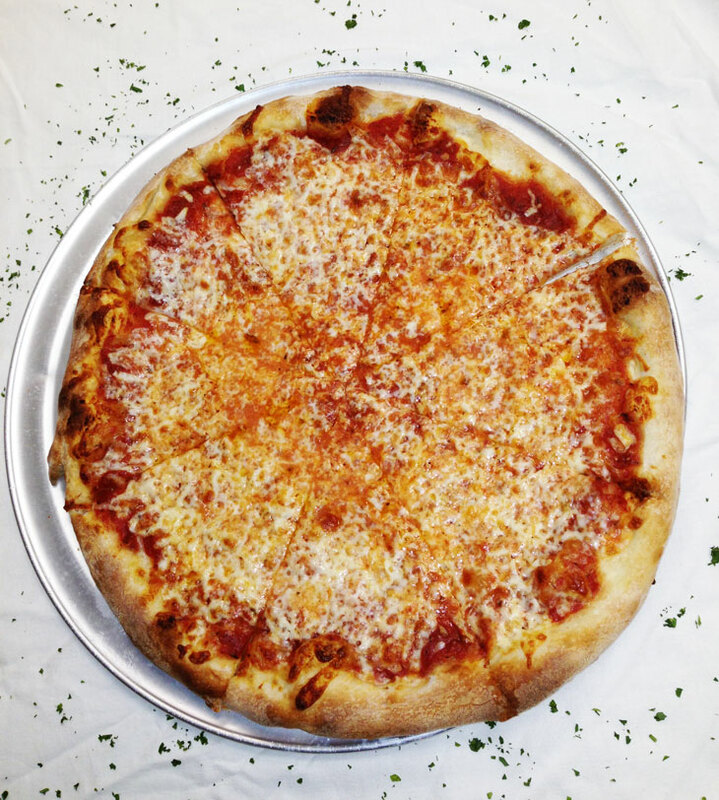 But don’t take our word for it- come in for a slice or a whole pizza pie, and see for yourself what makes Tony’s Place of West Roxbury the best pizza place in Boston. Call us to order today at 617-323-3550. We’re One of The Best Restaurants for Party in Boston with Parking Lots! The holidays are a great time to get together with co-workers, away from the office, to decompress, eat, drink, and have fun. It is a wonderful time of year to celebrate your company’s progress in meeting goals, acknowledge employee loyalty, and reinforce company values. Tony’s Place has many years of experience in helping people enjoy the holidays with our gourmet Italian food and stellar service. Based on our experience with many businesses over the years we have pulled together 8 tips for choosing a restaurant for your holiday party. (8) Make reservations for your party as far in advance as you can, and broadcast the date to staff as soon as possible. It helps to add a couple people to your count as it is easier to take away chairs than to add them if it is a busy day. By doing a little pre-planning and considering all of these above factors you can insure that your holiday party gets the maximum attendance and is enjoyed by all. 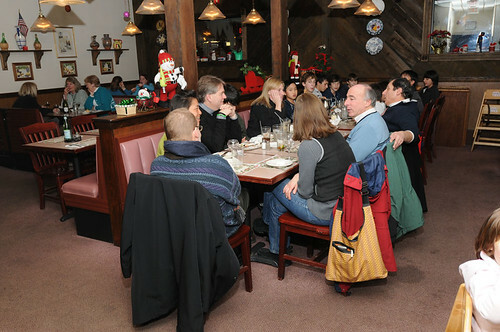 Book your holiday party at Tony’s Place now by calling us at (617) 323-3550 or contact us by email. We’re known as one of the best restaurants for party in Boston with parking lots!